Tampa Fl Trip in April. Looking for Restaurants to Try - Org This! I’m looking forward to my next trip to Florida and I am planning on spending a lot of time in the Tampa area for this trip. Whenever I make a journey like this, I always like to preplan dining. There’s nothing like finding out that there is an incredible restaurant in the area and not being able to get a reservation because you did not think far enough ahead. So, I’m doing my research on the Tampa area restaurants. Rather than make notes in a tablet or on a computer, I figured that I would post here and keep adding to it as I start to make decisions. 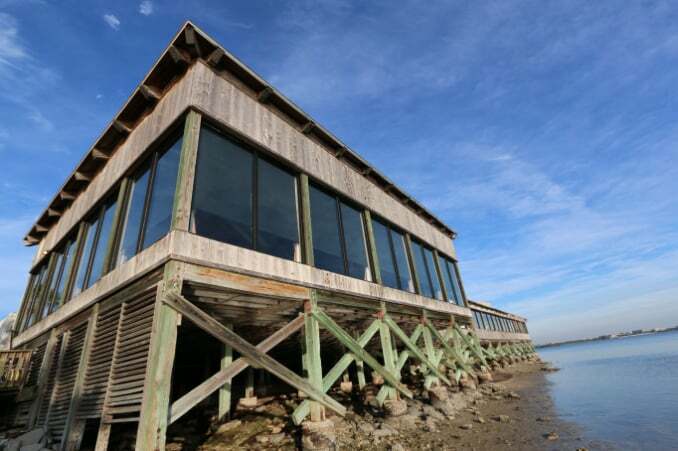 So, if you’re reading this and you’re curious about restaurants in Tampa, stick with me. It should be interesting. On the other hand, if you’re familiar with Tampa FL and you have some favorite dining spots – I hope that you’d let everyone in on them. My first search has led me to Rooster & The Till. They have great reviews and are located in the Seminole Heights area of Tampa. 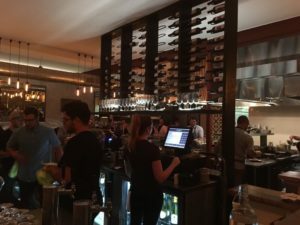 Their menu is American food and when I looked at their online reviews, they seem to be amazing and have quite a following by Tampa locals. 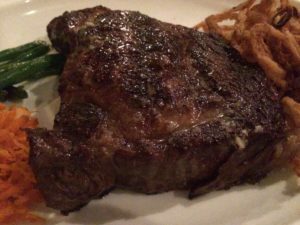 I started looking into high-end fine dining in Tampa and the most amazing place that popped on my list was Bern’s Steak House at 1208 S. Howard Ave. With a massive amount of good restaurant reviews at Yelp, I think this place is definitely on my list for fine dining in Tampa. One of the things that I like to see in a restaurant is a clean kitchen. I have actually contacted people that clean restaurants, such as restaurant hood cleaning companies and I talk about the hood cleaning business. But I also ask them for horror stories about some of the restaurants that they’ve cleaned. Nothing like a restaurant kitchen cleaner to let you in on a few dark stories about restaurants. Anyway, back to my list…. 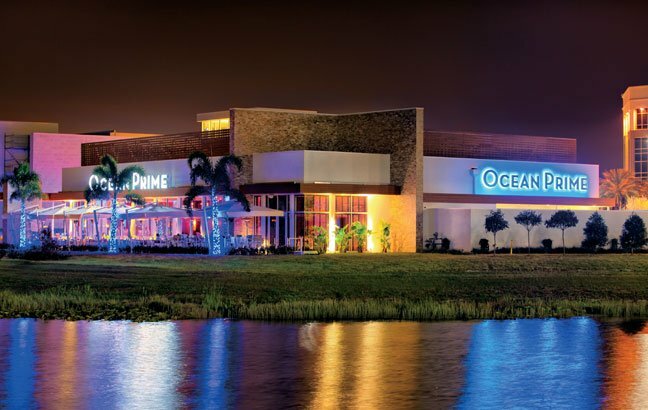 I keep being drawn to Ocean Prime on N W Shore Blvd. I’m not a real big ‘fish person’, but I do like scallops, crab, clams, etc. Funny thing about me is that I really enjoy sushi. But the smell of cooked fish, like salmon, gags me. 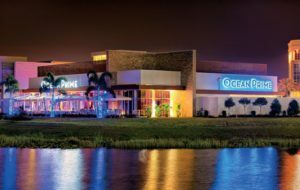 Anyway, back to talking about Ocean Prime. The place looks amazing and gets decent, but not perfect reviews. I still want to go. Maybe have a big order of scallops. I almost wanted to remove them from my list because it is a chain. But I’m intrigued enough to still want to try it. 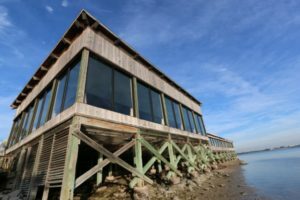 Now, for a place that seems like a destination more than a restaurant, I’m interested in the Rusty Pelican Restaurant on Rocky Point. It’s expensive, but the items on the menu do sound amazing. And I’m intrigued by the location. So, that’s the start of my list. I’m also hoping to find some eclectic places and even some awesome food trucks in the area. And tell my buddy Michael that has Pro Hood Cleaners, that his notes on restaurants steered me away from a few that I won’t be trying! Previous PostPrevious Maybe riding my OneWheel+ in the house was not a good idea.